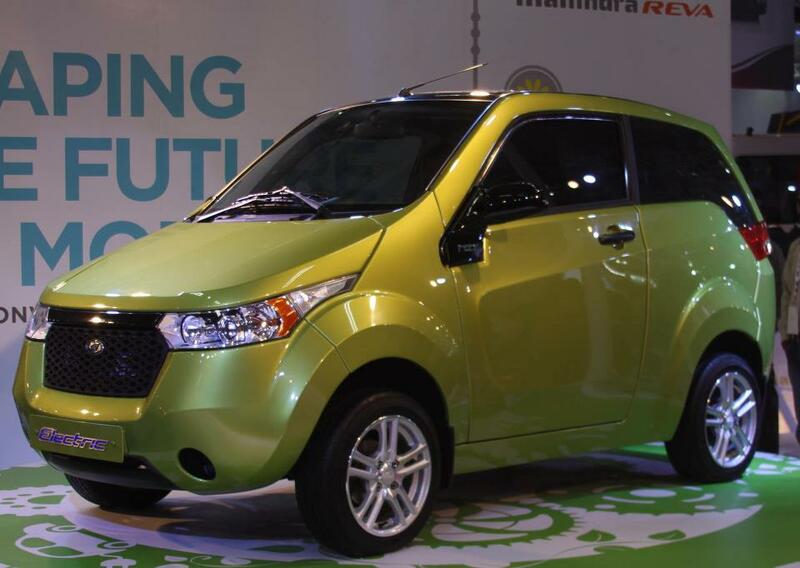 Mahindra e2o was very much in the hype of media for some last long era but putting an end to those speculations and sneak peak, this Indian carmaker now had finally removed the veil from its electric vehicle which is thus can be safely termed as ‘future of mobility’. As per the revealed data e2o runs on 48 volt futuristic Lithium Ion battery which doesn’t yields hassle of maintenance throughout the lifetime and charges itself on a 15 ampere plug. The full charging does take 5 hours and covers a maximum range of 100 kms, while if one goes out of the charge in between then he may also take the help of its cell phone and would go an additional 8 to 9 kms. Getting deep into technicalities, Mahindra e2o embeds four computers which brief overall health and a review of it, which can be used for our future driving plans as per its revealed data of last six days and lot more. One can easily connect its e2o with their smart phones like Android, iPhone and Blackberry make so that commands can be delivered by the means of tele-communication itself. 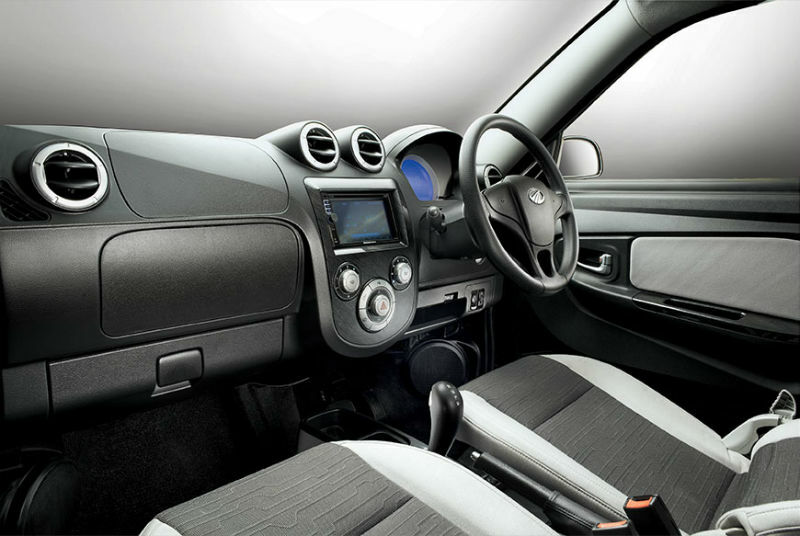 Just for example, ACs, car locking and other such functions can be easily controlled through our handheld devices. 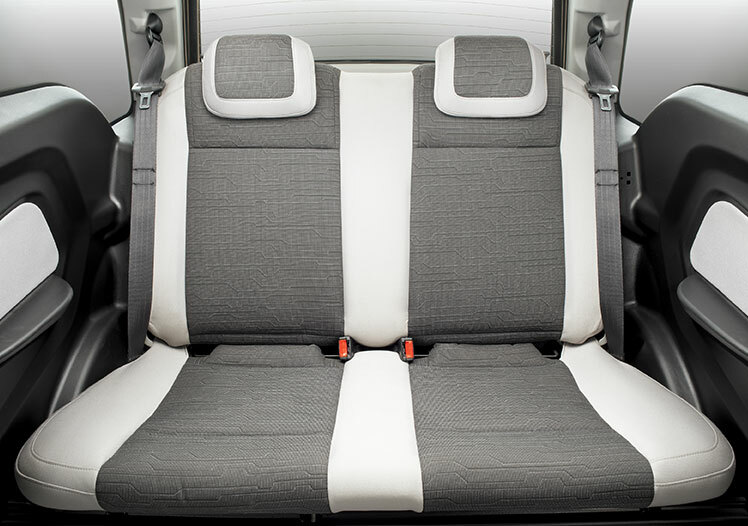 However, it houses 4 adults at a time with the two door-ed entry and displays all the bespoken technical advancements on a 6.2” screen being engraved in central panel along with all capabilities ranging from playing music and DVDs to navigation. Technical specifications speak about 25.5 bhp @ 3750 RPM and maximum torque of 53 Nm @ 3400 RPM with top whack at 81 kmph. It is in the automatic form, so a kid can also go with it just like their racing karts i.e. only acceleration and brake excluding the clutter of transmissions. One can charge it easily at their home, office or anywhere else where mobile phones and other similar devices are charged. 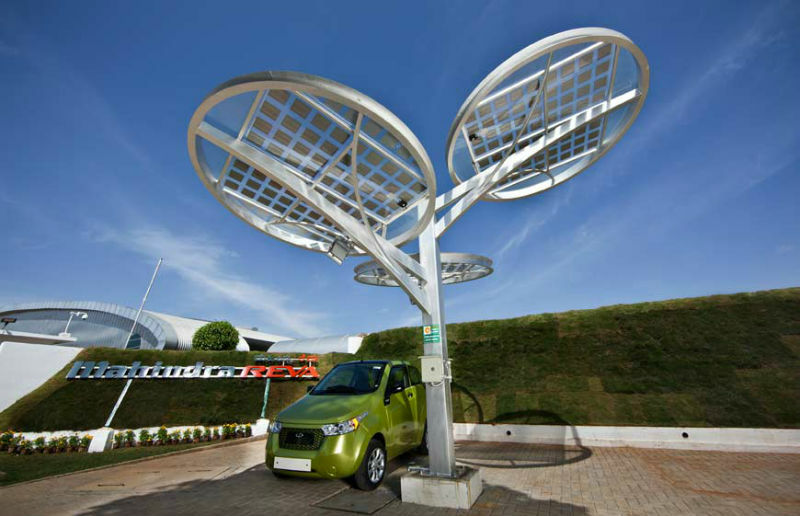 Another option given by the Mahindra is that, solar paneled charging stations can be plotted at various places to ease the charging problem, while it may cost some bulky investment on initial stage but would give ultimately free source of energy throughout the life. Lastly, one can choose from the various color shades namely, Eco Green, Coral Blue, Oceanic White, Spanish Red and Sunfire Yellow. e2o is exclusively priced at Rs. 5.96 lakh (on road, Delhi), and as per its makers tagging is kept low as compared to competitors which lead their EVs to more than Rs. 1.5 million post subsidies. In the latest, Mahindra will take this sort of technology to bike segment as well but had not defined time frame for it.